Impact Boilies / Hook-Bait. Discounts Apply ! 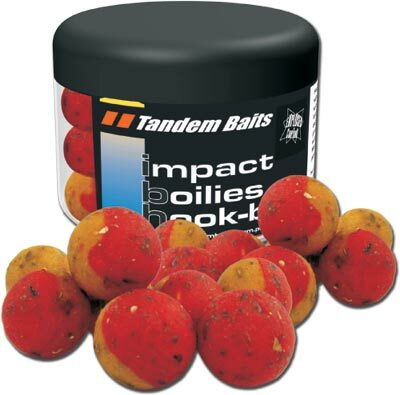 Impact Boilies are also offered in 200 ml containters. 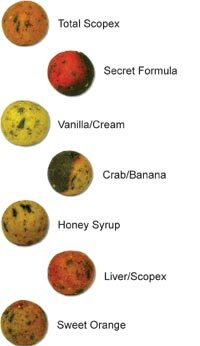 This is a great size to introduce new anglers to carp fishing and give them a chance to discover the advantages of using Impact Boiliest over other carp bait such as corn or bread.